I own a acer nitro 5 AN515-52. Just bought this year. I have a warranty sticker, cover one of the screw hole at the bottom case of my laptop. 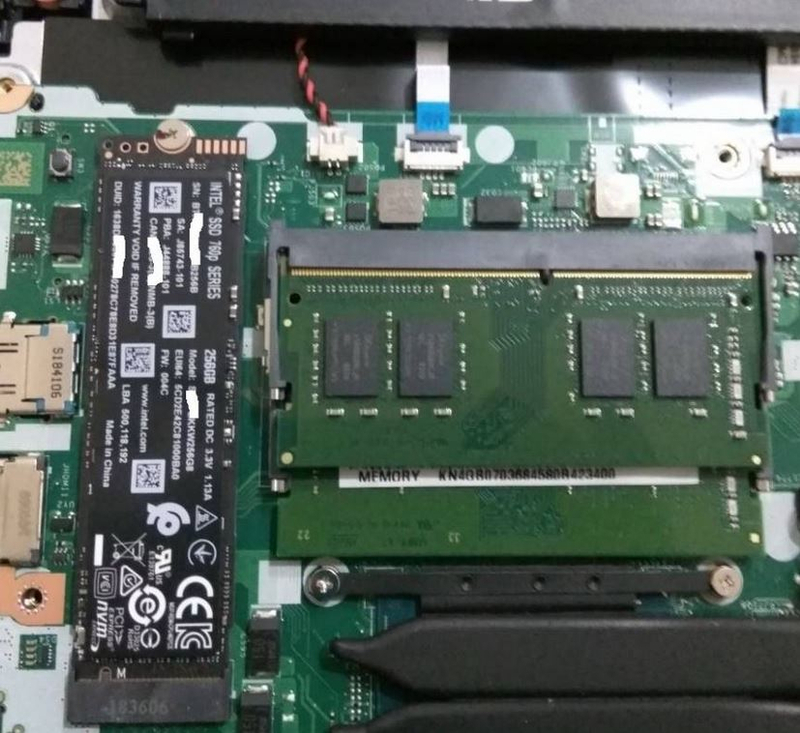 If I wanted to add m.2 ssd, I would need to remove the back case of my laptop. 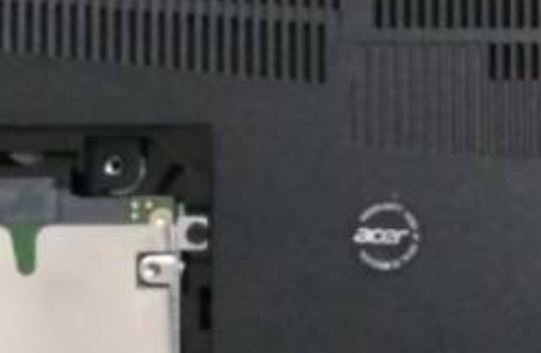 But based on my research somewhere around acer support (forgot where), if I go to the acer care center, they can do it for me, without risk of losing warranty, if I break the warranty sticker, if do it my own. Is that true? I dont think it will void the warranty . But Ii's better to check with the local Acer Customer Service . 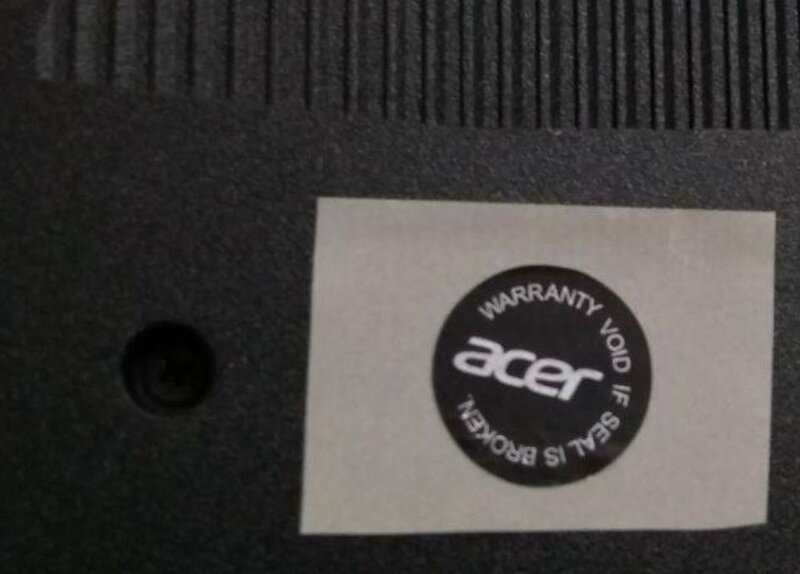 Removing the warranty seal may violate your notebook warranty! Last month , when i received this laptop in 1st day , i already removed the sticker carefully and paste it on a label baseline as below picture and store it . May be useful for future if need for warranty . Actually I already called them, they said, even the seal is broken, the warranty not broken. 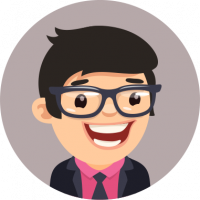 If there are any damage to the laptop, as long as the problem is not the motherboard, I would get the replacement. Btw, if motherboard broken, even accidently, throw the water at it, it still cannot be claim at warranty, even the seal is still intact. Thanks for the reply and pic man, I'm really appreciate it.